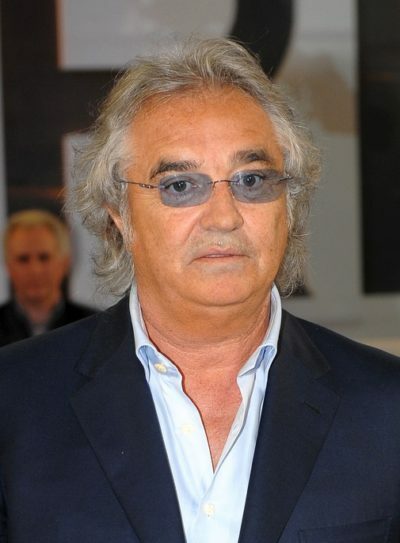 Flavio Briatore is an Italian businessperson. He is known as team principal for Formula One racing teams Benetton and Renault. Flavio’s father is named Giacomo Briatore. Flavio has two children, including a daughter with German model Heidi Klum.